Medical Media Images has completed a new series of Chiropractic X-Ray and MRI images. 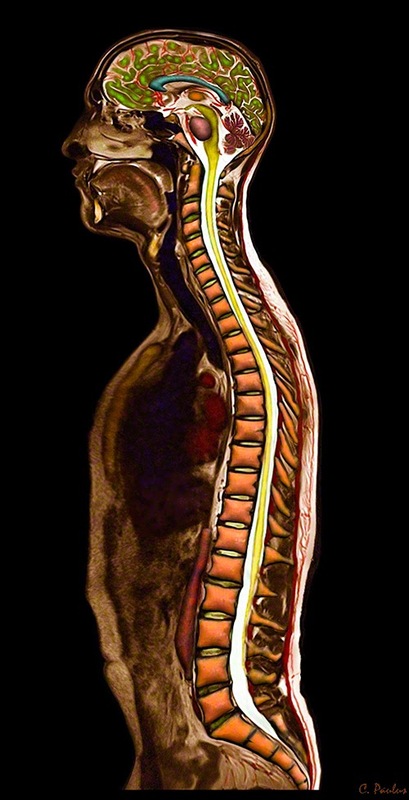 These images focus on demonstrating Chiropractic Spine conditions and the effect of Chiropractic Treatments. This will allow Chiropractic Physicians to help educate their patients and the public at large. The image above shows two Color MRI images of the low back (lumbar spine). The image on the left shows a straightening of the normal curvature of the low back, which is emphasized by the red lone. 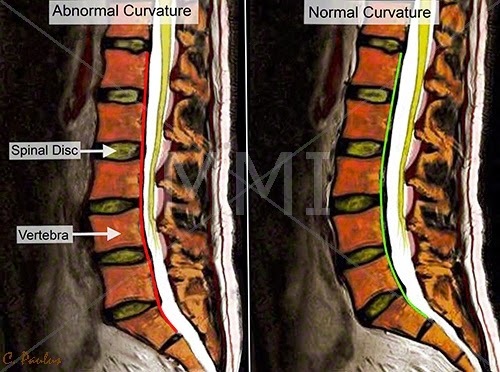 The image on the right shows the normal C-shaped curvature of the low back. This image demonstrates how Chiropractic Treatments can restore normal spine curvatures which can relieve chronic back pain. Images like this one are ideal for Chiropractic Websites, publications and for Office Educational Prints!